Amazing Panerai ❤️❤️❤️ The charm of Carbotech is that no two cases can ever be the same. 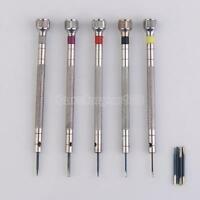 It is lighter than ceramic or titanium, not subject to corrosion and hypoallergenic. 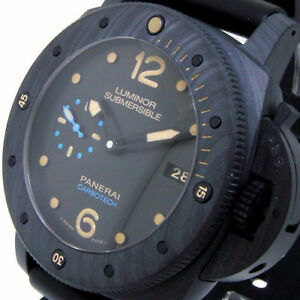 A touch of ‘Panerai blue’ adds vibrancy to the dial. Just perfect.